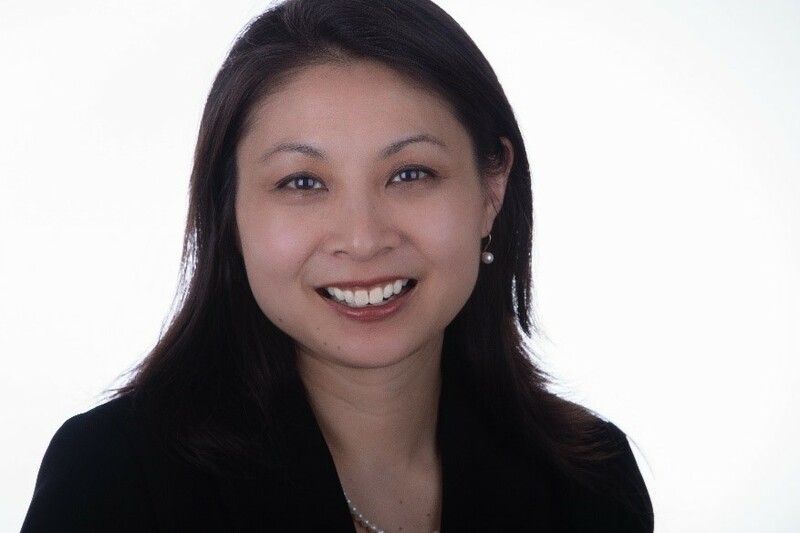 Sabrina Tseng is a licensed California attorney, dedicated to helping clients develop estate plans to prepare for every stage of life with the goal of providing for and protecting themselves and their loved ones. As the founder of the Tseng Law Firm, her practice includes estate planning, wills and trusts, and trust administration and probate. Sabrina believes everyone deserves to have an estate plan that is tailored to their unique circumstances regardless of wealth. As a native of the Bay Area, Sabrina received her BA from UC Berkeley and earned her JD from the University of San Francisco. Please contact the Tseng Law Firm for a complimentary 30-minute consultation with the objective of answering your questions while getting to know you and your family.